•	Respect the right of return of Palestinian refugees. •	Abide by their obligations under international law regarding the rights of the Palestinian people, as stipulated under the Geneva Conventions, and to provide the necessary protection afforded to them under international law from the daily violence imposed on them. 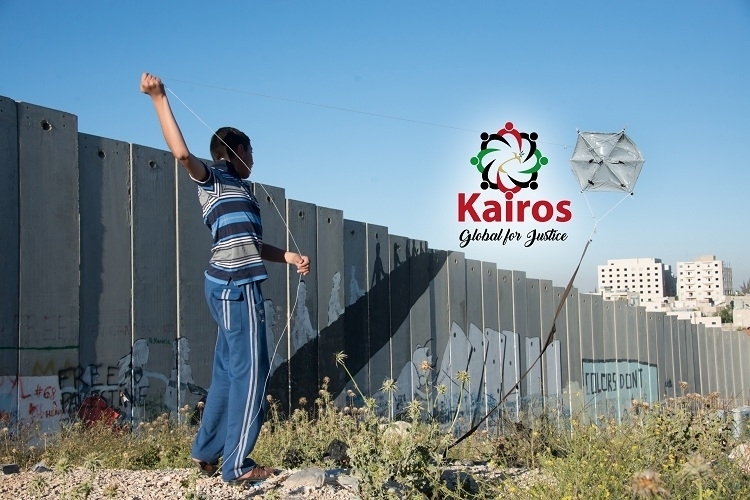 The Global Kairos Signature Campaign petition to Human rights organizations, faith communities was written by Kairos Palestine and is in the category Human Rights at GoPetition.